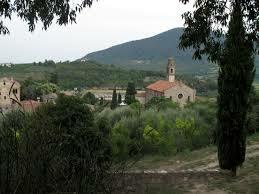 Arquà Petrarca is a medieval village in the Euganean Hills and it’s considered the 2nd most beautiful village in Italy. 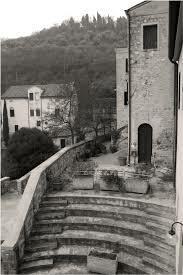 It’s mostly known because Francesco Petrarca spent the last years of his life here and in 1868 the name of “Arquà” was changed in “Arquà Petrarca”. At first the ancients Venetians lived here, then the village was dominated by Romans, as you can see from the numerous archaeological finds. 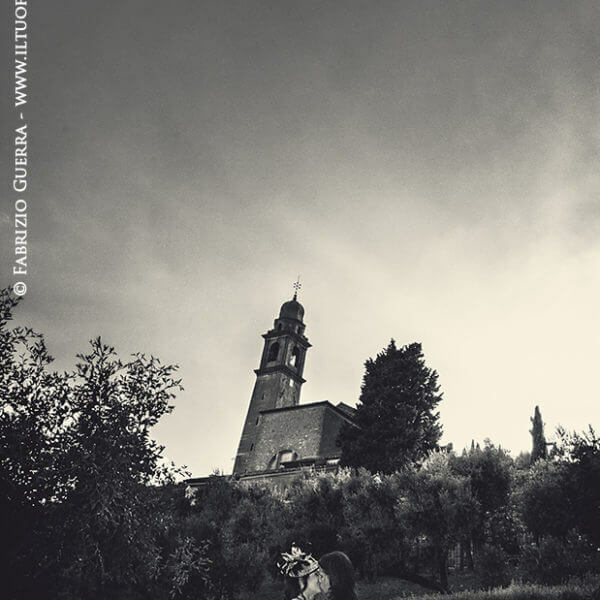 Among the most visited places of the village you can find for sure the Church of Santa Maria Assunta, nearly which there is the tomb of Petrarca. This church has a quite simple structure but it has a lot of frescoes of the venetian-byzantine school and the after Giotto’s art period like the “Madonna con il Bambino” and the triptych that represents Santa Maria, Maria Maddalena and Santa Lucia. 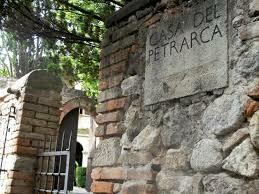 Next to the church there’s the “Petrarca’s tomb”, that still contains his spoils. Its structure is an ark quite similar to the ancients Roman sarcophagi, made by red marble of Verona. 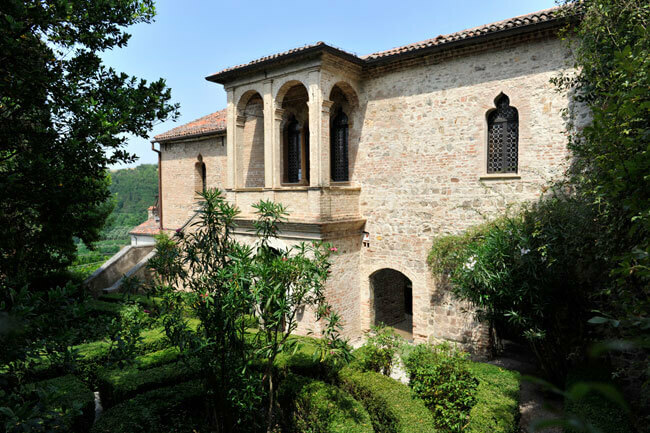 Another place that you absolutely have to visit is the house of Francesco Petrarca, that includes two living parts and also the closet where he died and the mummy of his cat. Not only the beautiful places of the village but also the typical products and the events of Arquà attract every year lots of tourists. One of the most known products is the extra virgin olive oil, for which every year nearly November it’s celebrated the “Festival of the new oil”, an event in honor of the adhesion of Arquà to the national association called “City of oil”. The principal event of the village is the “Festival of the jujubes” that is celebrated every year during two Sundays of October. The jujubes are autumn fruits used to produce the typical jujube soup of Arquà, a liquor with low alcohol content, really sweet and obtained by the natural infusion of these fruits. 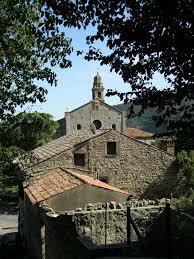 The beauty of this village is not only found in the amazing ancients buildings but you can also admire it with long naturalistic walks and bike itineraries through the wonderful landscape that the village offers. 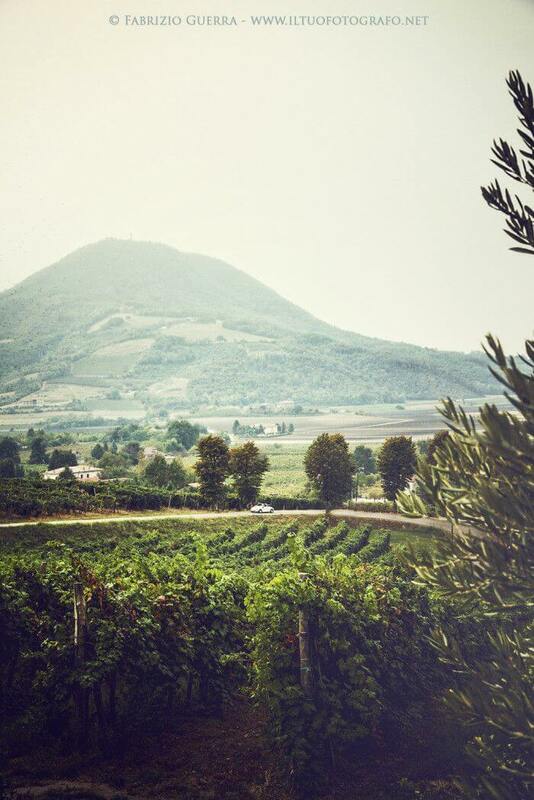 One of the most suggested is the one that goes all up Val Pomaro and reaches the summit of the Mottolone, natural terrace from which you can admire the view of the southern Euganean Hills. This is one of the easiest and most practical because the ground becomes dirt just for a little part and you can do it in every season. 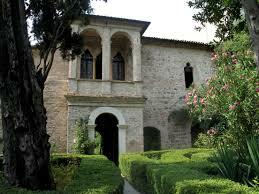 A little bit harder is the one that starts from San Marco’s Square and the beginning part is all uphill. Then the road is not asphalted and you pass through the wood until you reach the area between Monte Piccolo and Ventolone. If you’re looking for a bike itinerary instead, it’s suggested the one that starts from Abano Terme and via a cycling ring you pass through Arquà and reach Montegrotto.